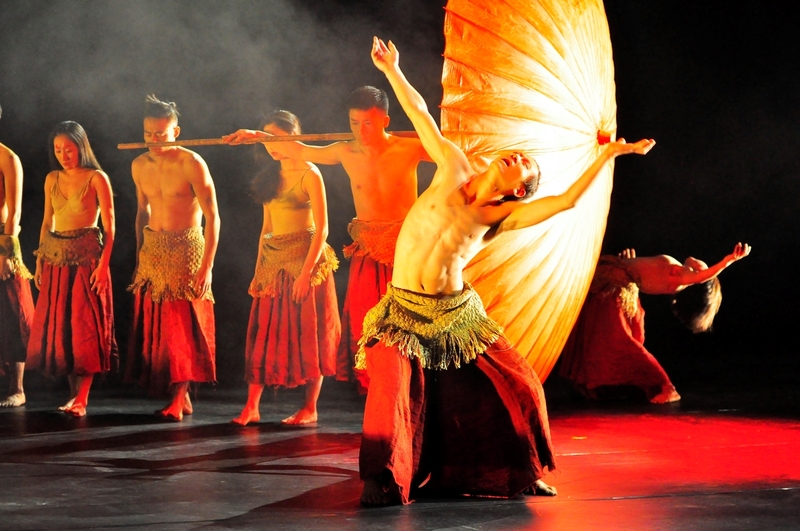 The Chinese dance scene will visit Israel as two leading companies will be performing at the Suzanne Dellal Centre from February 12 – 16, 2019. 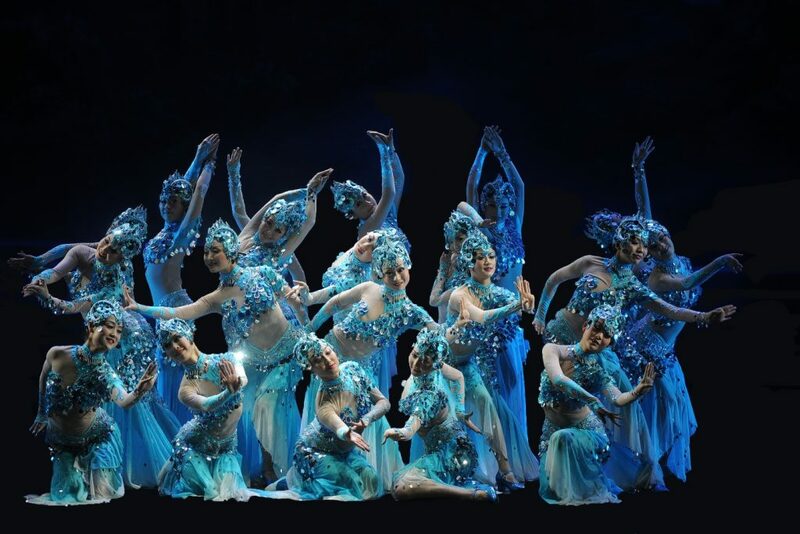 The Beijing Modern Dance Company (BMDC) will present Blooming of Time by the company’s Artistic Director, choreographer Gao Yanjinzi, and the Gansu Provincial Troupe of Song and Dance will present The Evening Party. “First of all, dance is my mother tongue. Because dance is my mother tongue I would like to communicate with the audience with dance first and not words. If I use words first the dance becomes pale, no color. Because you come especially today, the communication will be meaningful. I believe that everybody will look at the performance as your own child. Chinese traditional dance is my mother. She nurses me and teaches me how to walk and speak, but I will use my life experience [to create dance]. Modern dance doesn’t stop, doesn’t stick on one style. Whatever you touch, see, experience, is going to be your dance language. Time is now, what you are experiencing, in this moment you’re experiencing your life development, your continuation. Culture is like the earth, the dirt is very rich, but every single one will put their own seed and have their own flower. A flower, a bird – to use this as a metaphor to experience our life…through this subject we can imagine ourselves as real flower. We can exchange positions: we are man but have the heart of a woman. If you have this exchange position, how do you continue your life, how do you make the flower bloom? Performances will take place Tuesday, February 12th and Wednesday, February 13th at 21:00. The Gansu Provincial Troupe of Song and Dance will present The Evening Party, that showcases the traditional music and dance of the Gansu Province. The colorful and intricately detailed set and costumes are dazzling. 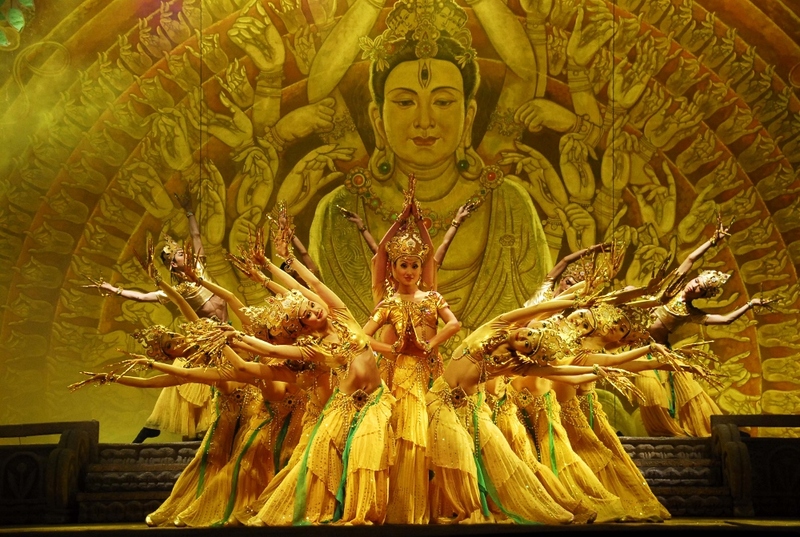 The choreography is by Ren Manci, head of the dance troupe of the Gansu Opera House. Performances will take place Friday, February 15th at 21:00, and a performance for all ages on Saturday, February 16th at 12:00. All performances will take place at the Suzanne Dellal Centre. Ticket prices range from 215 – 285 NIS. Order online, https://www.suzannedellal.org.il/en or call 03-5105656.